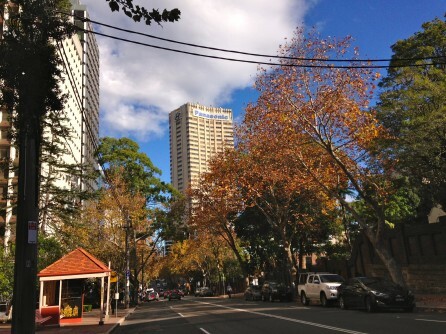 North Sydney Council is one of six local governments in NSW participating in a state-government funded Environmental Upgrade Agreements (EUA) program. The program is designed to encourage commercial property owners to take a low-interest loan through council to make sustainable building upgrades. 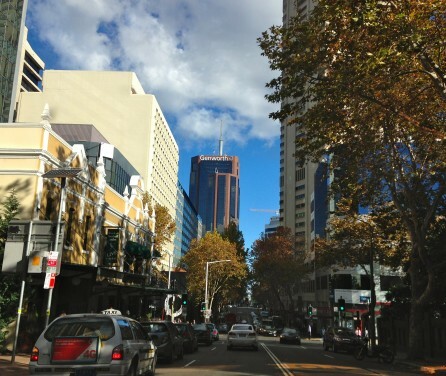 An evaluation was carried out to assess the extent to which North Sydney had met its intended objectives and to explore barriers and motivations of building owners in participating in the program. 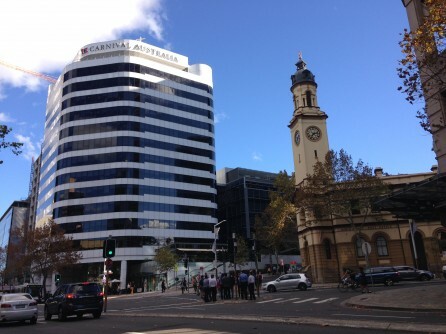 Face to face and telephone in-depth interviews were conducted with staff at NSW Office of Environment and Heritage, North Sydney Council, building owners, building managers, energy services consultants and providers, other participating councils and financial institutions. An evaluation findings report detailed the program’s achievements, how it met its intended objectives, motivations and barriers to participation, and the journey to engagement with sustainable business practice. Strategic recommendations were provided to assist North Sydney Council increase engagement with the program.